Blogging is very popular these days, due to its easy to use and flexibility features. It also have SEO advantages for corporate websites. Also it is one of the easy steps to make money online. 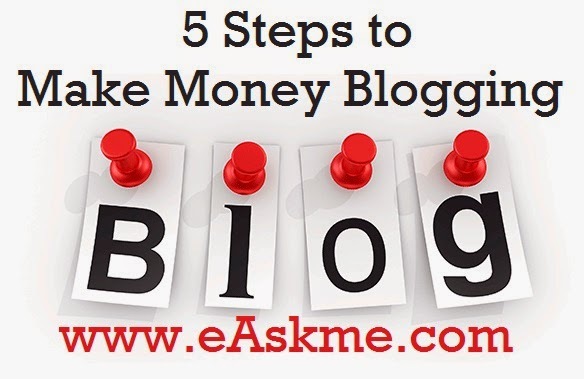 You need not to do any unethical marketing practices to make money from blog and today we will discuss about 5 steps that you should take to start making money blogging. This is the main and most important step to make money blogging. Do not just jump on any niche because other people are on that niche, research and think what you can do best and choose that niche. You should have passion for your niche. Also make sure that you select highly profitable niche. Focus on your blog SEO to get high quality free traffic on autopilot. Always research keywords well before starting a blog that how much search traffic and competition they have. Once you have right and highly profitable keyword, than you can choose keyword rich domain. It is really important to select keyword rich domain as it will rank well in search engines. Your content is the base of your blog so never underestimate its importance. It is Very much important to write high quality and valuable content because this will help you gain more reader and more backlinks and result in long-term traffic. It is also important to update your blog regularly. Write what you know your readers love to read and engage your readers with your content. 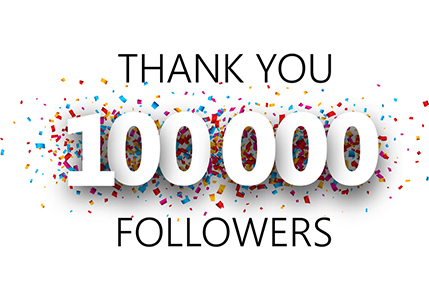 Now the next step is to get more quality backlinks to your blog. There are lot of ways to get backlinks like, guest posting, article marketing, submitting to top directories, doing forum posting and commenting on dofollow blogs. It is also very important that you optimize your blog for search engines. You can do this by on page SEO including keywords in your blog titile and blog post. Choose right product to promote on your blog, now build backlinks and do SEO. This way you will eb surprised to see how easy its is to make money online blogging. Do share your views about these tips? Do you want some more steps to be added?